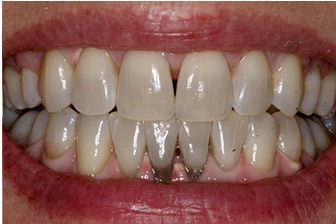 What Makes KöR Whitening so Effective? Separated Components— Using a tri-barrel system, we’re able to keep the components separated until the moment of application. This enables the gel to contain ingredients that make it stronger, but are not compatible in mixed storage. Refrigerated Storage— From the moment of manufacture, KöR whitening gel is kept refrigerated. It stays refrigerated even in transport and storage, preventing any breakdown of integrity of the ingredients. 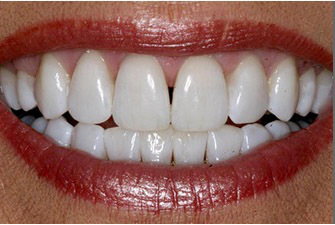 Bleaching Trays— In most cases, saliva gets into the bleaching trays, which weakens the gel. KöR’s trays are designed to keep saliva out. If you’re interested in trying the KöR whitening system, you may call our office to schedule an appointment. If you prefer, you may click here to request an appointment online.